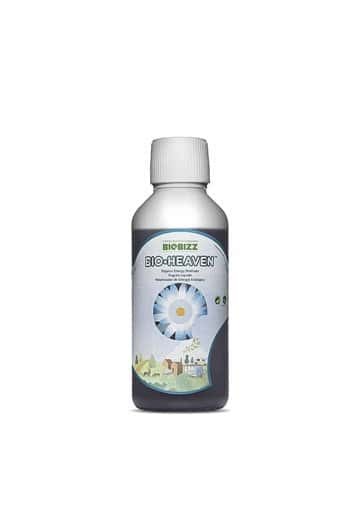 Bio Heaven is a concentrated energetic stimulant for Marijuana plants incorporating organic ingredients. It gives an extra supply of energy to increase the nutrient and water uptake capability leading to greater crops. Bio Heaven is a concentrated energetic booster for Marijuana plants that includes organic ingredients to maximize the action of fertilizers and foliar sprays as well as to stimulate the entire plant. 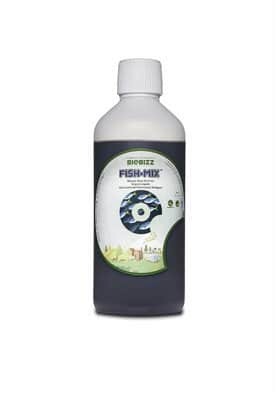 The formula of Bio Heaven incorporates crucial micronutrients and an extra supply of chelated and carbonic acid for microorganisms substrate and L-amino acids extracted from organic soybeans. 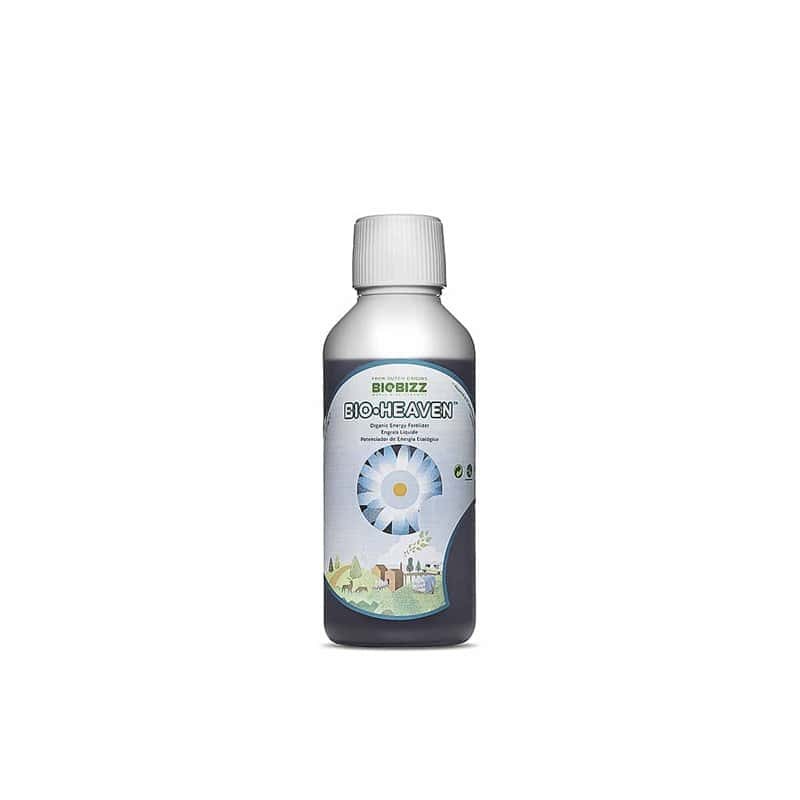 All tehese elements are responsible for enzime activity and the correct functioning of the plant metabolism. 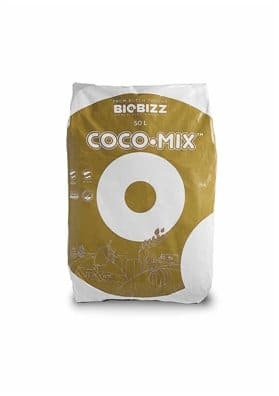 Bio Heaven also has organic aged humus, an element that combined with other ingredients of Bio Heaven significantly improves the amount of minerals present in the soil, passing the usual 5-10% to 95%. Therefore, the plant will have much more nutrients available. Besides that, Bio Heaven improves the nutrient uptake and its utilization by fertilizers; strenghtens the antioxidant system of the plant making it more resistant to adverse conditions; removes the toxins accumulated during strees thus improving the performance of the roots; improves chlorophyll synthesis leading to greener and healthier plants; and provides a better water retention by the plant thus ensuring their survival by reducing stress in cases of lack of moisture. 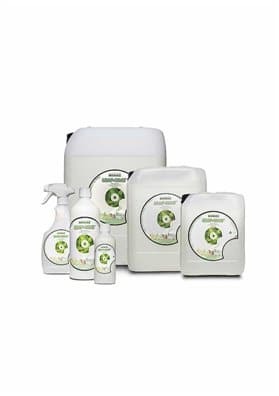 Overall, Bio Heaven increases significantly the performance of your Marijuana plants and the quality of the crops. You can use it during the entire life cycle of the plant (growth and flowering), ideally from the 2nd week of growth until the 2nd week before the harvest being suitable for any kind of crops like coco and hydroponics. Add between 2-5ml of Bio Heaven per liter of water (start with 2ml and increase gradually to 5 ml).